We have recently begun to work with a printer and production partner to bring our designs to life! How awesome is that?! We are working to bring new items, both wearble and useable, through this partnership! 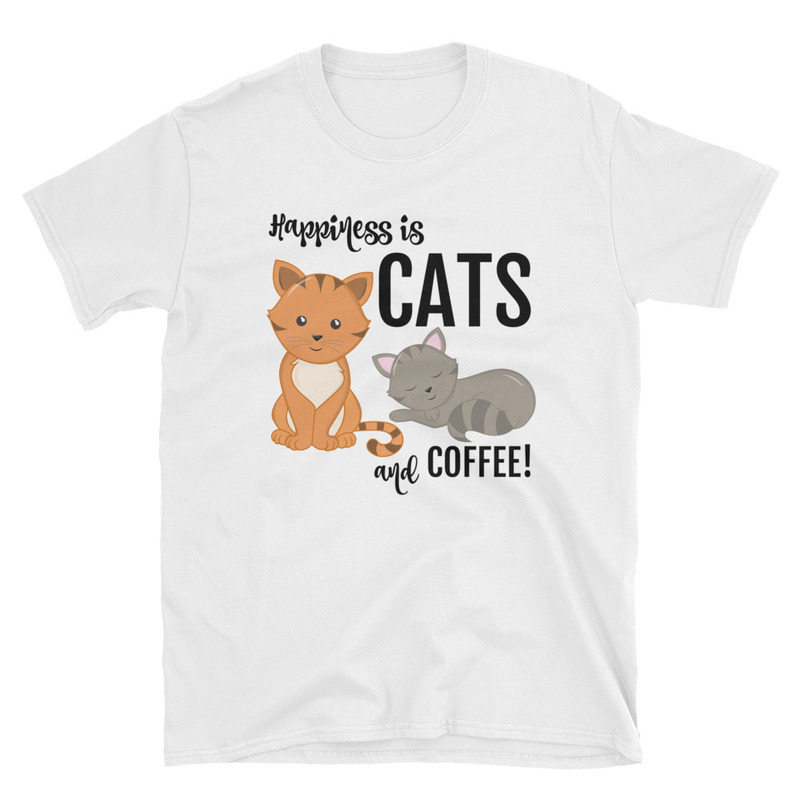 Enjoy our snarky and crazy t-shirts! These comfy and fun prints will become quick favorites in your wardrobe. Great for gifts and yourself! Whether you're looking for tote bags, backpacks or drawstring bags, we've got you covered! Each is made with quality materials just for you! Snuggle up in these super comfy hoodies. Available in a wide range of prints and colors, these are perfect for those crisp days throughout the year. Protect your phone in our stylish cases! We can even custom design something JUST FOR YOU! New models coming soon so stay sharp! 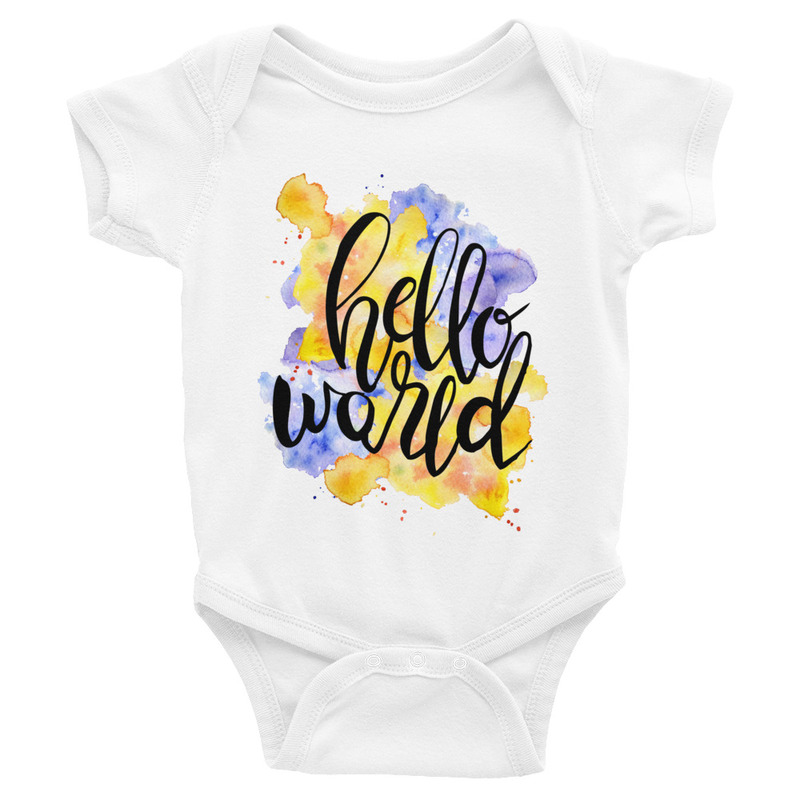 Clad the little Crazy Monsters in these adorable body suits and then hand them screaming to the nearest set of arms (just kidding-but not really)! We are working to create and bring some fun leggings and workout gear to our shop just for you! Have an idea, drop us an email and let us help!